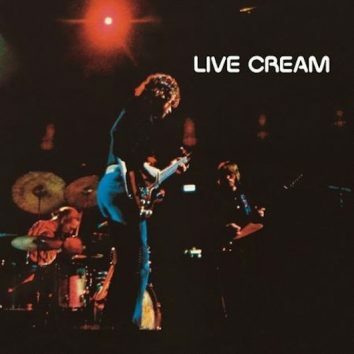 John Mayall's 1971 album temporarily welcomed back two now world-famous former members of his band. 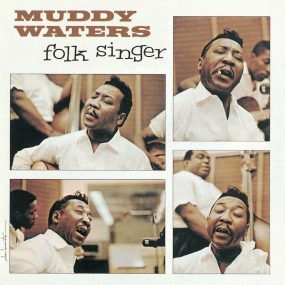 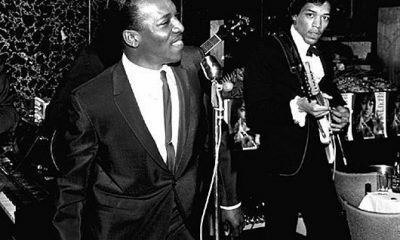 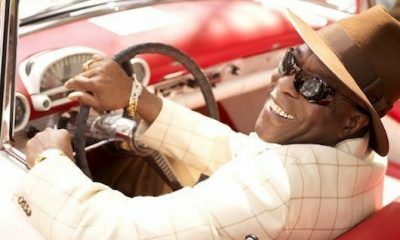 The 37th annual Blues Awards in Memphis brought double wins for Buddy Guy, Walter Trout and others, and posthumous awards for Allen Toussaint and Otis Clay. 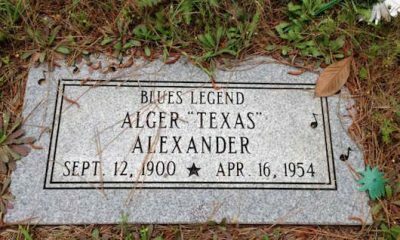 Lesser-known but highly influential blues musician Alger 'Texas' Alexander is to be honoured with a historical marker in the cemetery in which he is buried. 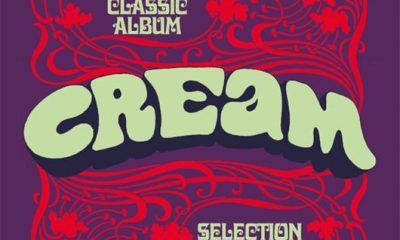 Rock supergroup Cream's four albums, 'Fresh Cream', 'Disraeli Gears', 'Wheels Of Fire' and 'Goodbye', are reissued in the box set 'Classic Album Selection'. 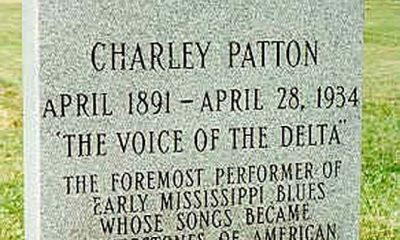 Charley Patton – The First Rock and Roller? 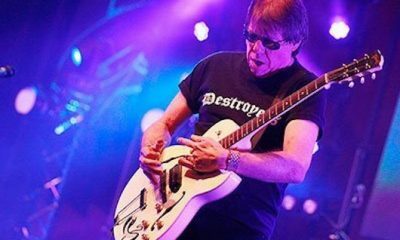 George Thorogood, currently on a run of Canadian dates, has been talking about his admiration for groups such as Steppenwolf and the Allman Brothers Band. 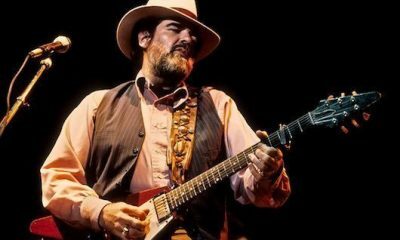 Blues-rock pioneer Lonnie Mack, who played with such greats as James Brown and Freddie King and had his own big hit in 1963 with 'Memphis,' has died at 74. 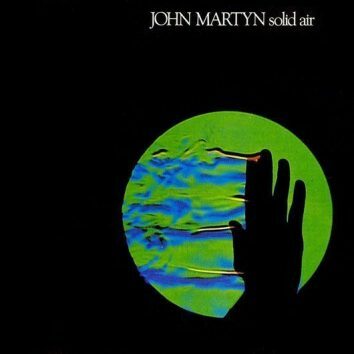 John Martyn's Solid Air, released in 1973, is now deservedly viewed among the greatest British albums of all time, but was overlooked upon its release. 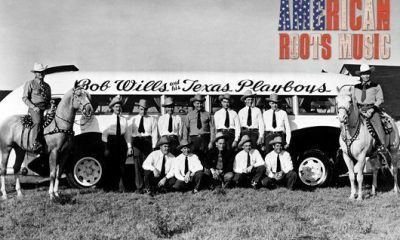 The stars of Western Swing, like Bob Wills and Milton Brown had one foot in the blues, another in country music… and a third in jazz! 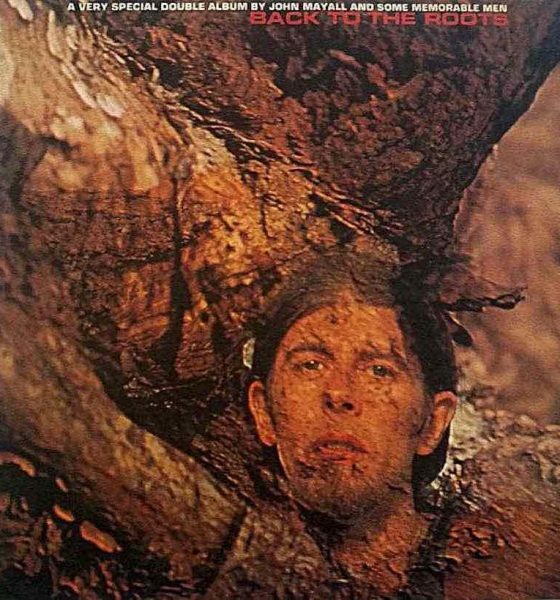 Recorded in 1967, Captain Beefheart’s ‘Mirror Man’ sessions remained unreleased until April 1971, providing the missing link to ‘Trout Mask Replica’. 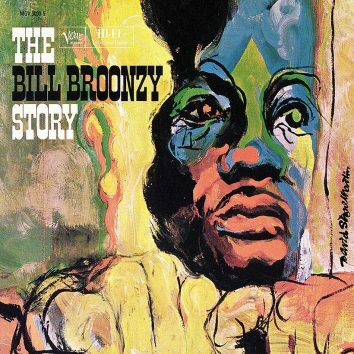 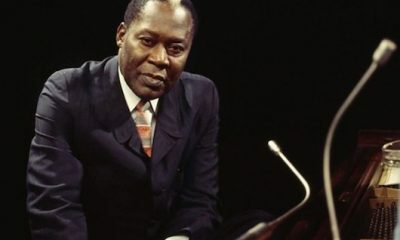 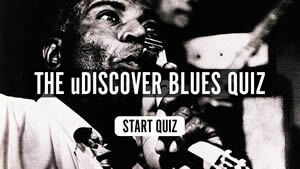 A live recording of bluesman Memphis Slim from 1961, thought to be the only disc of its kind, is being digitised to be made available to the public. 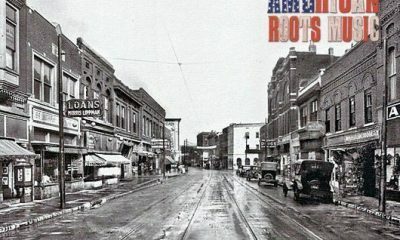 More than just the man that discovered Elvis Presley, Sam Phillips know the roots of American music better than most, having grown up in the Deep South. 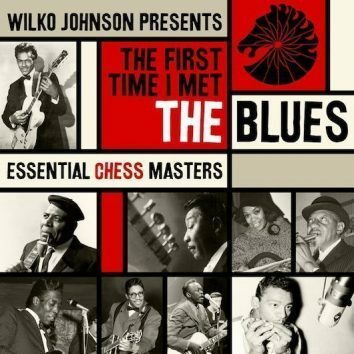 Wilko Johnson has curated a new album of vintage material from the famous Chess Records label, to be released the day after his autobiography.